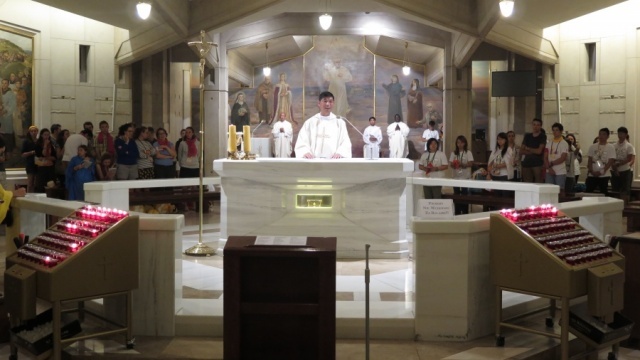 The Holy See announces on 13th November 2016, Pope Francis has appointed Bishop Michael Ming Cheung Yeung as Coadjutor Bishop of Hong Kong, with immediate effect. 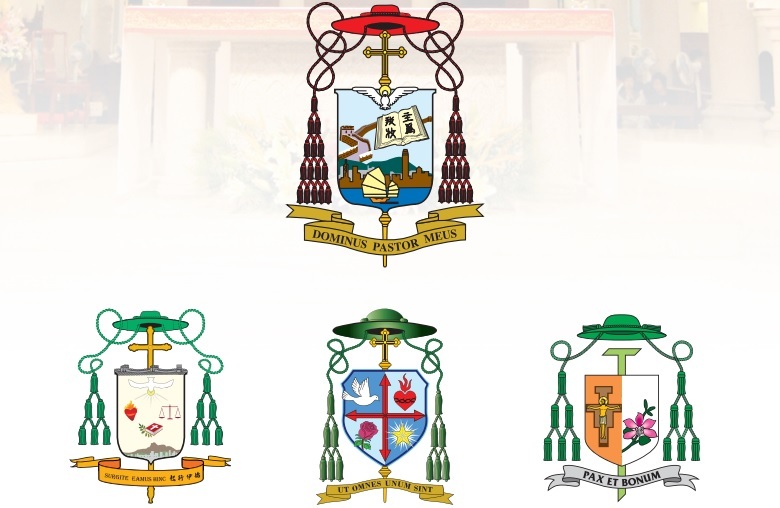 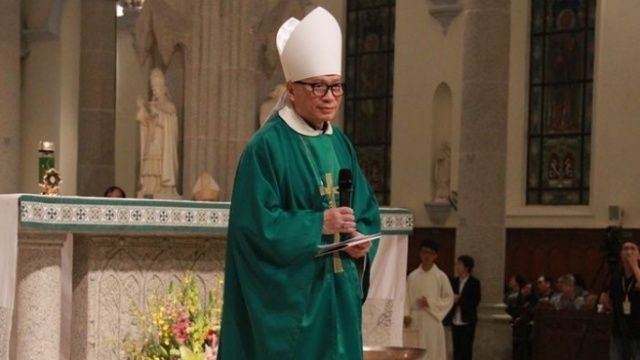 According to Canon Law, the Coadjutor Bishop of a diocese enjoys the right of succession. 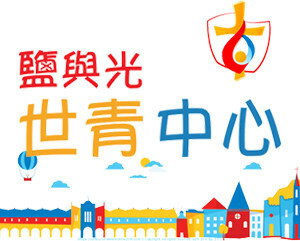 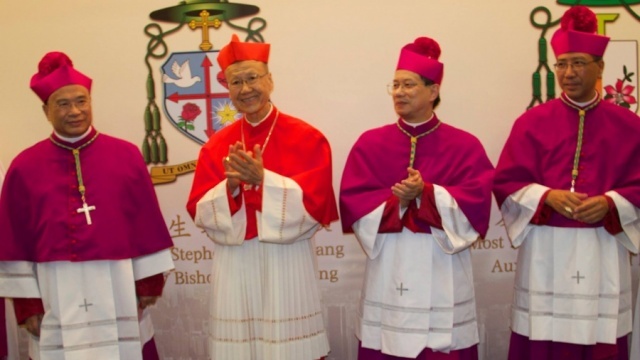 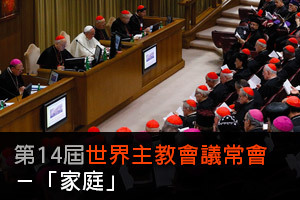 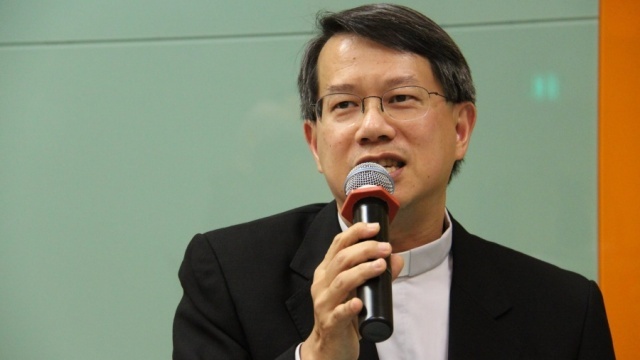 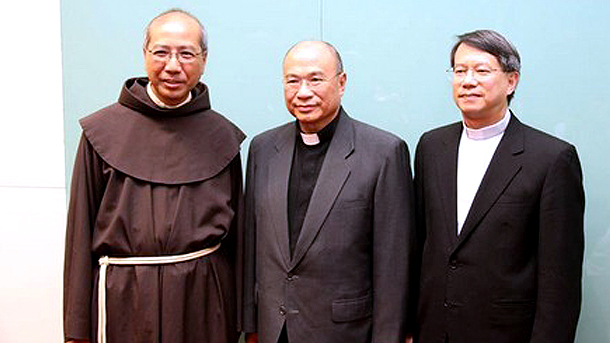 This means Bishop Michael Yeung would automatically become the successor to Cardinal John Tong Hon, the current Bishop of Hong Kong, once the latter goes into formal retirement.